Tired of waiting for the bus? I am. Every university has its quirks—those little unique aspects that aren’t quite as perfect as they could be. 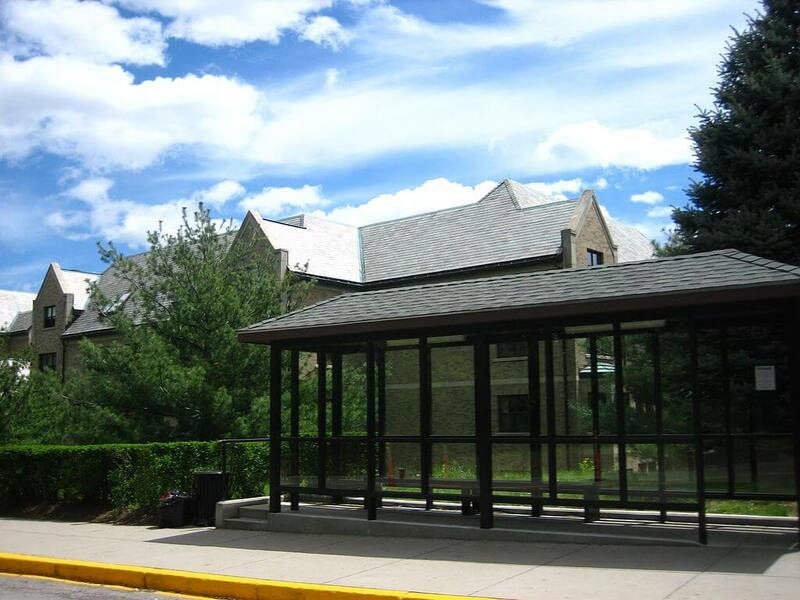 Most of them revolve around the bus system at Boston College. Maybe we like to complain about them a bit more than we should. Oh well. 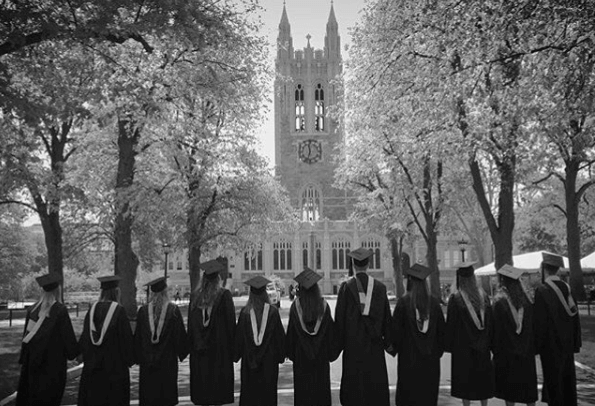 Check out the 10 Boston College complaints Eagles wish they could change. 1. The bus isn’t coming. 2. The bus is packed. Everybody loves to take that 10 a.m. core class. It’s not too early, but not late enough to fall in the midst of your afternoon slump. You rethink it on the first day of class, though. You pack in tighter than sardines on the bus, clutching your coffee and watching droplets of that foundation you spent 30 minutes applying drip down your nose. Saying it’s hot is an understatement. 3. The bus driver closed the door in your face. Sprinting down Linden Lane with a bursting Patagonia backpack bucking wildly against your shoulders, you gasp for air and tighten your eyelids with determination. When you left class, you didn’t think you would make it. But now you can see the bus about 20 yards away and you think otherwise. You know you can make it. And you do. You reach the front door of the bus, making eye contact with the driver. In the time that you lift your Bean Boot to step onto the bus floor, the driver shuts the door. He pulls away, as if nothing’s wrong, and you’re left on the sidewalk, utterly baffled. 4. The Million Dollar Stairs Dilemma never ends. 5. You have SO much work do. “I’m good! I just have SO much work to do tonight…” *Eye roll* As intriguing as that conversation was, walk around the quad and that’s the same conversation you’ll hear over and over again. Everyone always just has so much work, and they really just need to tell you all about it. 6. The Plex is packed. You scurry to the Plex, geared up in your Lulu leggings and senior year t-shirt, The moment you step on the cardio deck, it becomes a mad dash for ellipticals. If you’re not quick enough, you’ll find yourself standing uncomfortably in the corner next to the wipe dispenser, awaiting the misery of a treadmill. 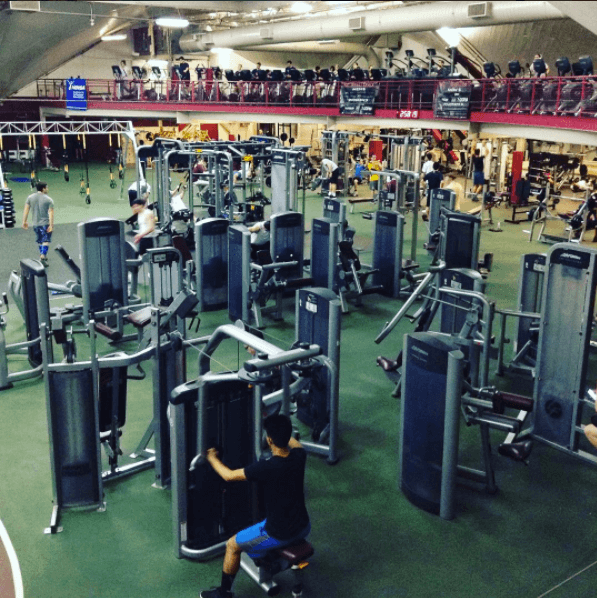 “Who has time to go to the gym and spend 30 minutes waiting for a treadmill only to be able to run for 30 minutes?” junior Madison Hynes said. This can be especially frustrating for any runners or other athletes training for an event requiring cardio workouts longer than a half hour. 7. 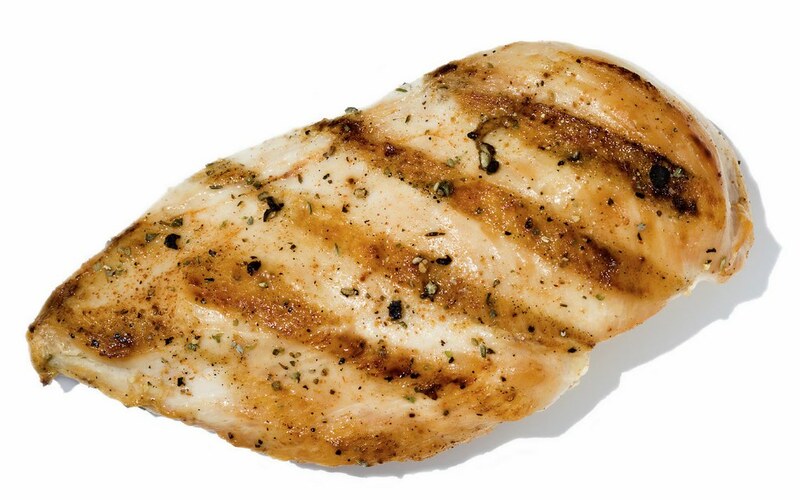 You’ve eaten grilled chicken eight times this week. Tomorrow will be the ninth. As far as school dining halls go, BC really isn’t that bad. Some nutritious options exists for everyone on the health-crazed bandwagon nowadays, but the problem is that they’re…limited. Extremely limited. Most nights, for dinner, I eat chicken, rice and a veggie. Sometimes I splurge and go for the salmon. Don’t get me wrong—it’s not bad! It’s just not incredible enough to eat every single night because grilled chicken is just that—a piece of grilled chicken. 8. You’re living on CoRo. And you moved there from Newton. Ah, CoRo, the quaint little village of sophomore dorms, housing the very saltiest of students. They put on a brave face and tell you how clean their building is or how nice it is to be located so close to class. Behind closed doors, it’s a different story. They whine for hours about how housing completely ruined their collegiate social lives. They pregame for an hour before trekking down to Walsh for a party, only to find themselves brutally sober by the time they arrive. 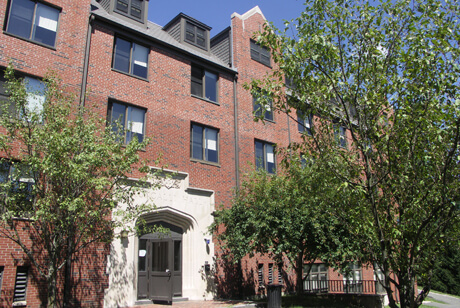 “The housing is so spread out, and not just for sophomores but also the housing for all grades is so segregated. It’s harder to bond with other grades, which I think would help with maneuvering BC more, especially as a freshman,” junior Riley Kinney said. You’re trying to be healthy. You’re trying so hard. You spent the entirety of your 11 a.m. class daydreaming about that salad from Eagle’s. Amidst thunderous gurgles resonating from the depth of your core, it didn’t matter that it was a Thursday and the Ratt had mac n’ cheese. You had willpower. You take the steps in Mac two at a time, stomp through the entrance, already smelling that leafy, chicken, avocado, mozzarella-filled goodness when you almost slam into the back of an innocent girl. What’s she doing standing in the doorway? You look over her shoulder, and to your dismay, realize that she’s waiting in line. The salad line. And it doesn’t look like it’s moving anytime soon. “How they make you graduate,” alumnus Ryan Dusenbury said. All these nuisances may seem pretty sizable while you’re trying to get around campus efficiently as an undergrad, but alumni will assure you that it all becomes trivial the moment you’re handed that diploma. 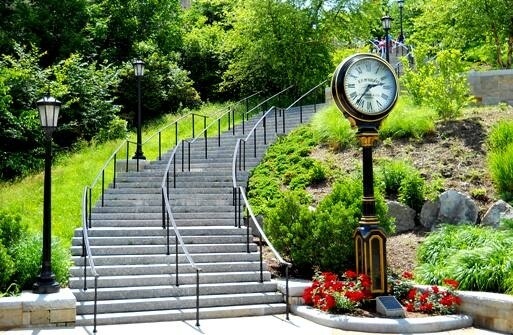 You realize that your BC experience—with all its highs and lows—is over, and you’ll never sprint up those stairs to make your early class again.